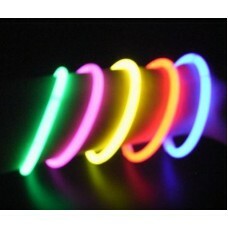 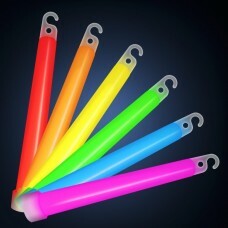 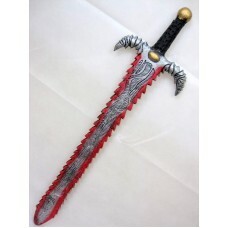 Medium ParcelThis Club is 66cm long from top to end, has a Plastic centre which is foam covered. 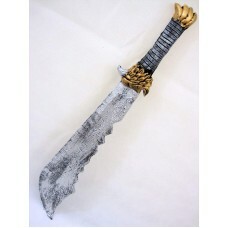 The..
courier Shipping MethodA real good looking Cutlass 68 cm ;ong from tip to toe. 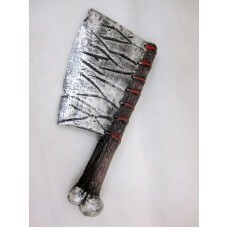 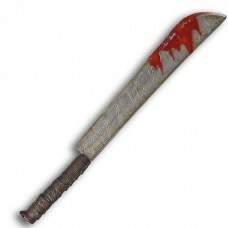 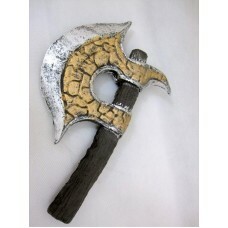 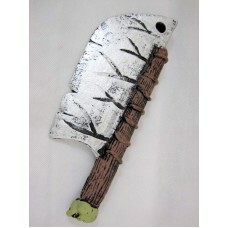 Old Silver Blade crue..
courier Shipping MethodThis sword is 71cm long from top of handle to end of Blade, has a Plastic cen..
courierShipping MethodThis sword is 83cm long from top of handle to end of Blade, has a Plastic cent..
Machete Covered with Blood 75cm long..
Interlink Shipping MethodA real good looking Cutlass 68 cm ;ong from tip to toe. 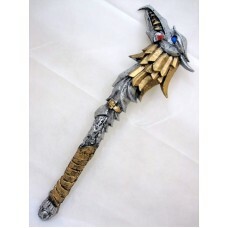 Old Silver Blade cr.. 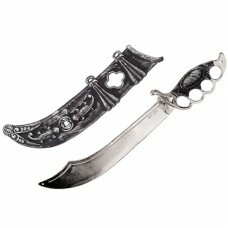 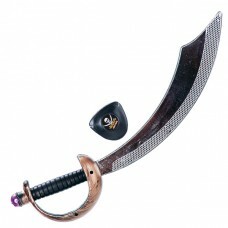 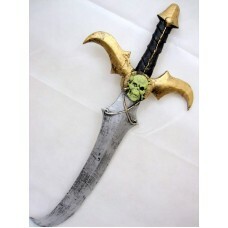 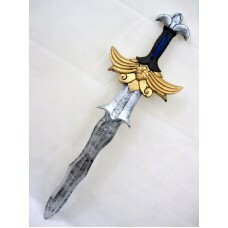 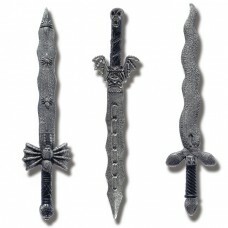 Sword Cutlass Pirate & Scabbard 40cm..